A nascent, extreme left “democratic socialist” movement is cutting through Democratic Party politics like a razor-sharp machete. It is led by “AOC,” the twenty-nine year-old Alexandria Ocasio-Cortez. On the right side, there is the Trump “populist” uprising of non-college educated White American men and some women who revolted against the system in 2016. Worse, in a resurrection of post-Civil War white robes and hoods and Know-Nothing hate, they wallowed in fear of people who don’t look like them and the deep-seated inherent bigotry of the white Anglo-Saxon Protestant culture that has dominated the United States since its birth. The origins of that Trump-led revolt simultaneously surfaced in the Bernie Sanders/Hillary Clinton rigged race for the Democratic Presidential nomination of 2016. Rigged, that is, by “super-delegates” chosen for their establishment ties and loyalty. 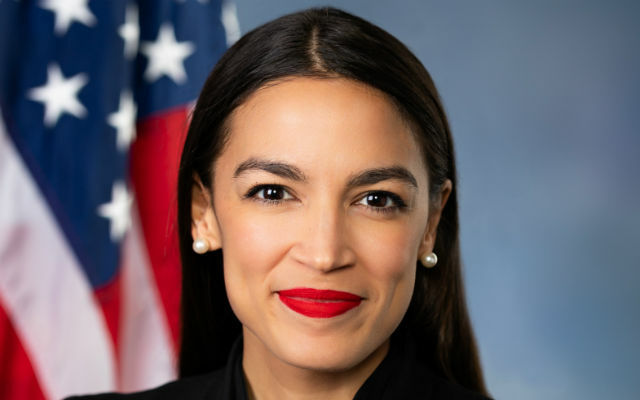 Many Americans consider Ocasio-Cortez to be “ditsy” albeit physically attractive. Most have never been exposed to a Puerto Rican woman, especially a college-educated Puerto Rican woman in politics. Typical is Rush Limbaugh’s pathetic attempts to make fun of her surnames, the double-family names that are customary among the 500 million people of Spanish heritage. For those confused by double family names, the first is the father’s family name and the second is the mother’s family name. For example, Lowery is my step-father’s name and Contreras is my mother’s maiden name. Simple. Ocasio is her father’s last name and Cortez is her mother’s. She, like me and millions of other Hispanics, honor both father and mother. Mothers are, without a doubt, more honored by Hispanics of the Roman Catholic faith than mothers are in the WASP or Muslim cultures. Applying an income tax surcharge at a 70 percent marginal rate on people who earn $10 million or more is her best known suggestion. Despite estimates that such a rate would bring in billions of dollars in new revenue, this suggestion is slapped down by the Limbaugh-led critics. Personally, I would draw the line at $5 million in annual income. We need the money. If a Republican President, Dwight D. Eisenhower, could tolerate a World War II-era 91 percent marginal tax rate, we can live with 70 percent. Interestingly, Ocasio-Cortez described her 70 percent marginal tax rate accurately, and that showed an understanding of the U.S. tax system that is far better than that of many of her critics. Pay attention, Rush Limbaugh: The proposed 70 percent marginal rate means every dime over $10 million would be taxed at 70 percent. Not defined is the rate at which income under $10 million would be taxed. Today’s maximum rate is 39 percent. Would income under $10 million continue to be taxed at 39 percent, or would there be additional steps up to $10 million? Ocasio-Cortez should enlighten us on her plans for income under $10 million. Ocasio-Cortez’ understanding of the tax code does make one wonder why she is so inaccurate in many of her other positions. Fact checking her is a 24/7 endeavor that equals fact-checking President Trump. Minimum wage, for example, to her means a $15-per-hour “living wage.” But her one-size-fits-all plan makes no sense when $15 is a fortune in Alabama and the lower Rio Grande Valley while it hardly buys four loaves of bread in Southern California. This issue dramatizes why Ocasio-Cortez faces a mountain range of obstacles in trying to change America into a democratic socialist state. 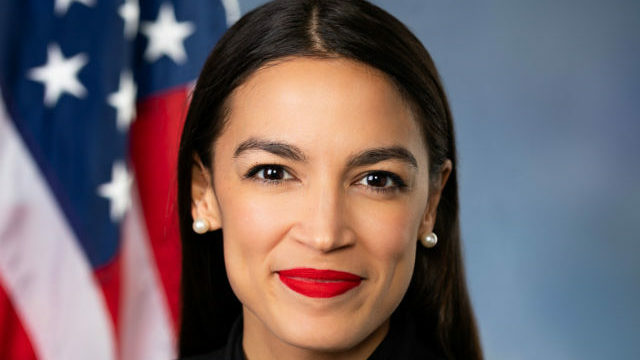 No matter how bright red her lipstick is, putting that lipstick on democratic socialism in our basically free enterprise country is like putting lipstick on a pig: it’s still a pig. Ditto for Medicare for all, or for that matter, a “big, beautiful concrete wall” on the border with Mexico. If she needs more proof, Ocasio-Cortez should look at Venezuela with its world-class petroleum reserves that formerly led Latin America with a thriving middle-class. Now it leads the world in inflation, lack of food, lost jobs, and lack of any economic or political freedom. Its mass poverty matches that of Africa’s Zimbabwe or the Democratic Republic of the Congo. Democratic socialism is the path followed by Venezuela, Rep. Ocasio-Cortez. There is a better way. Actually, there are many better ways. They are all based on freedom of one kind or another — speech, religion, assembly, private property, and private enterprise. Ask Venezuelans. 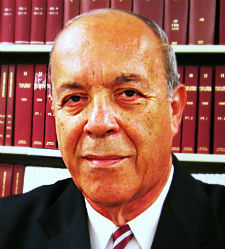 Raoul Lowery Contreras is a political consultant and author of the new book White Anglo-Saxon Protestants (WASPS) & Mexicans. His work has appeared in the New American News Service of the New York Times Syndicate.